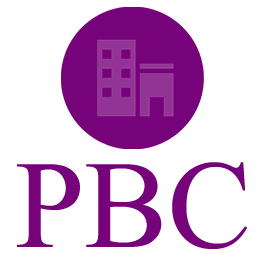 Register your company in Zimbabwe as a PBC (private business corporation). If you plan on opening a bank account make sure you choose the ZIMRA letter. If you want a share certificate for each shareholder please choose this option (Price is $10 per certificate). By-laws are important as they regulate the relationship between shareholders. They specify how shares are acquired, managed and disposed. Choose Tax clearance if you want us to apply for a BP number and tax clearance from ZIMRA for you. Make your payment directly into our CABS bank account. Please use your Order ID as the payment reference. Your order won’t be processed until the funds have cleared in our account. Pay via Paynow; you can pay using ZimSwitch Vpayments, Ecocash merchant or Telecash.